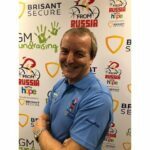 GM Fundraising is delighted to welcome Graeme Bailey, MD of leading software specialists Business Micros, back to the fundraising team. 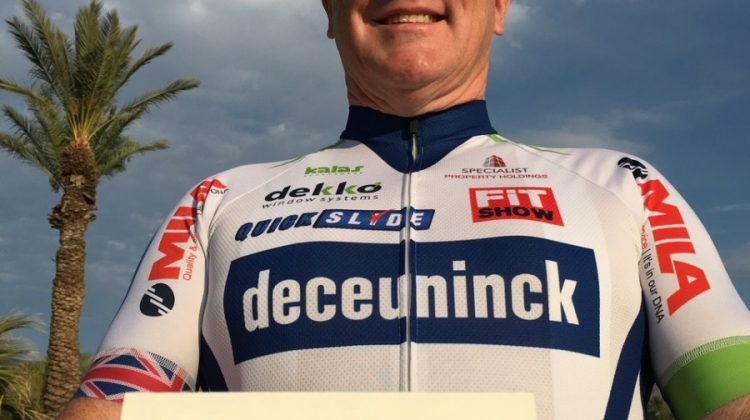 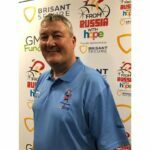 Graeme is a long-term supporter of GM Fundraising and after supporting the recent Paddle2Pedal challenge, has volunteered to once again be part of the team of industry fundraisers. 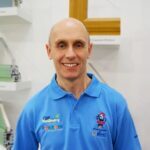 Gary Morton, chairman of GM Fundraising comments: “Graeme has been integral to GM Fundraising for many, many years and we are delighted to welcome him back in an official capacity. 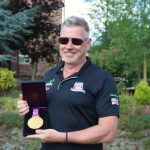 Graeme is one of the few supporters to have completed all of the six cycling challenges and has helped with many events over the years. 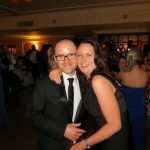 His level of experience, expertise and kindness is invaluable when it comes to organising fundraising events, that need to be improved upon each time.